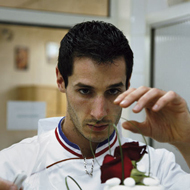 MOF pastry chef, he is behind Nuances Gourmandes, a business that provides the sector with all kinds of pastry products. After working as a professor at the prestigious Bellouet Conseil in Paris, Guillaume Mabilleau decided to open a new business, Nuances Gourmandes, which offers all sorts of products, from macarons to wedding cakes, including individual desserts and petit fours. He claims rigor, precision and passion for a job well done are the most important qualities when it comes to being a pastry chef, qualities which are more than evident in each of his stunning creations. This is a trade which evolves rather quickly, and pastry chefs always have to be on guard. 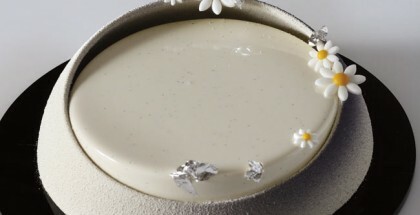 More and more, we look towards a pastry in which flavour and quality are major elements.